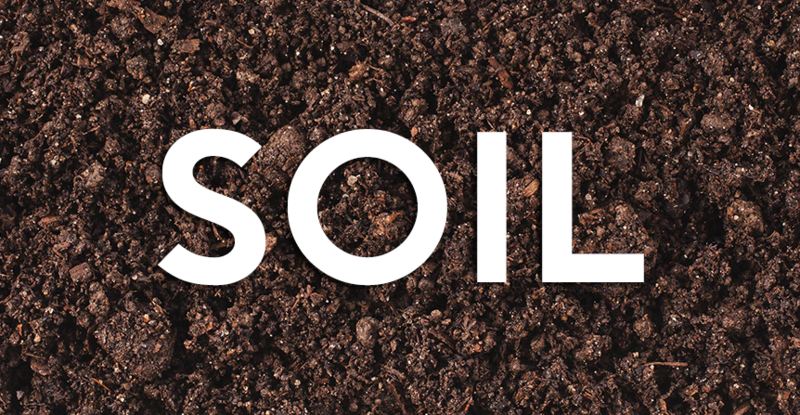 Our screened topsoil is excellent for planting flowerbeds, seeding grass, and all kinds of landscaping projects. Our mushroom soil is mainly used for gardens and flowerbeds to put nutrients back into the soil. It is not recommended around acid-loving plants such as azaleas, rhododendrons, holly, etc. For more information, call (717) 786.7238, stop by, or contact us.